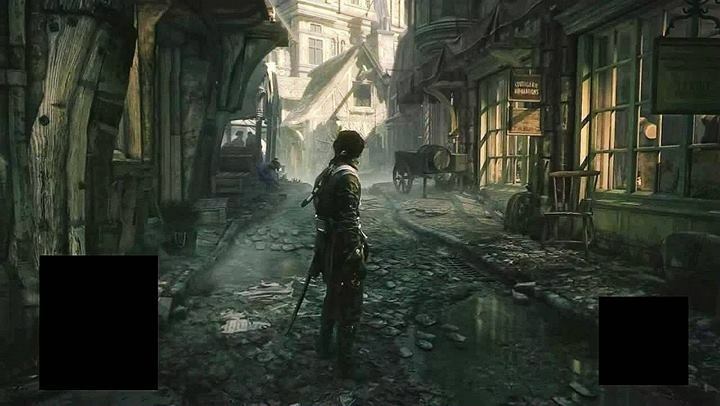 Assassin’s Creed 2015 Taking Place in 19th Century London? Early leaks indicate a new development team and the code name “Victory”. Finished Assassin’s Creed: Unity yet? According to an early leak via Kotaku, it seems that the next Assassin’s Creed is already well underway. Set to release in Fall 2015, it will apparently take place in 19th century London and be code-named “Victory”. The next game will only be available on Xbox One, PS4 and PC and it doesn’t seem as though there will be another game next year a la Unity and Rogue this year. There will also be a new development team with Ubisoft Quebec apparently taking up the reins over Montreal. The last projects the studio worked on? Assassin’s Creed 3: The Tyranny of King Washington and Assassin’s Creed 4: Freedom Cry, two DLC packages that weren’t very good. 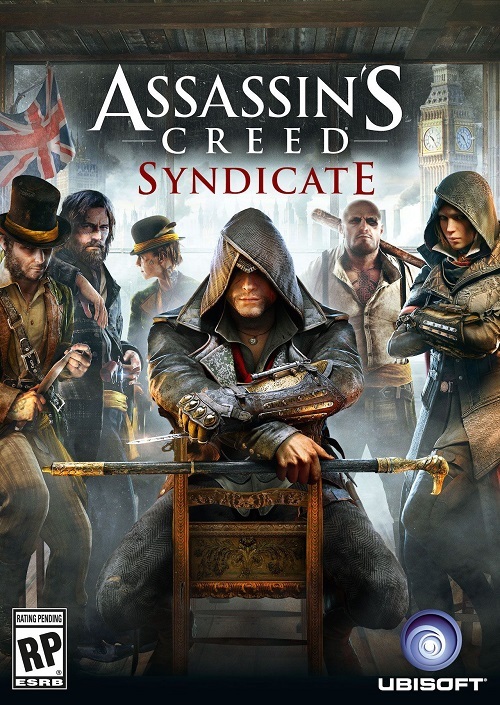 As of now, the Assassin’s Creed series is at the same point as when AC3 released with most fans wary of future releases. Will Assassin’s Creed: Victory be the game to redeem the damage done by Unity? Let us know in the comments and stay tuned for more information.